URL (Uniform Resource Locator) The old name for URI (Uniform Resource Indicator).RFC 4248 describes URL formats. RFC 3986 describes URI formats. java.net.URL has been replaced by java.net.URI. Strictly speaking, every URL is a URI, but not every URI is a URL. URI ’s are an extension and refinement of the URL. Yet, as classes, neither is a subclass of the other and they have no common base other than Object. java.net. URI is Java’s second attempt at doin a URL class and they started from scratch. URL s never automatically armour their parameters, where URI s sometimes do. If a bug report I got is correct, under some conditions Java version 1.6 URL.openConnection returns null without throwing an IOException. 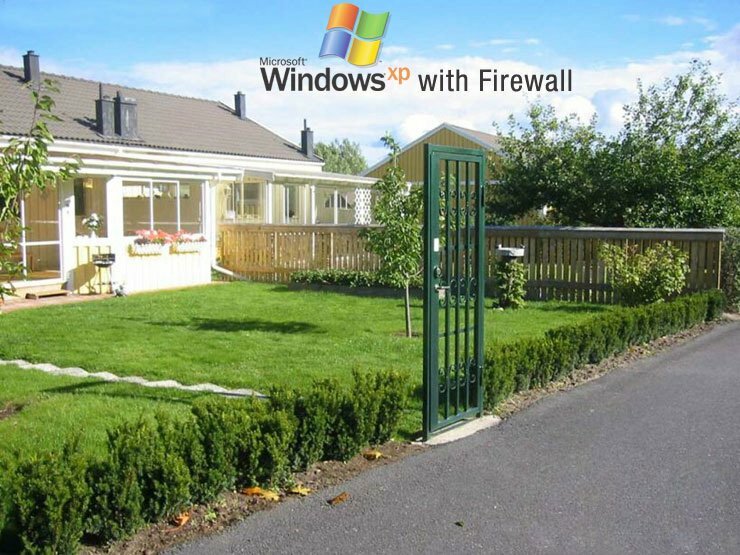 The term URL can also be an as a verb, as in Please URL me that picture of the Windows Firewall, meaning Please email me the URL of that photograph, in other words email the text: http://mindprod.com/image/jgloss/msfirewall.jpg. What if you wanted to embed the following URL in your HTML (Hypertext Markup Language)? + is converted to %2B and space is converted to +. The URL constructor neither encodes nor decodes. It just leaves your blanks as either blanks or as %20, however, you had them. URLs always use UTF-8 encoding, no matter what the encoding of the enclosing document. The constructor URL ( String Spec ) does not handle relative URLs. You need a lead http:// https:// ftp:// etc. To convert a relative URL to an absolute one, use URL ( URL context, String Spec). 80 getPort port, nearly always 80 for http. http://localhost:8080 accesses a local Tomcat server. http://localhost:4848 accesses a local Glassfish admin port. /products/abc.html getPath path, URI : URI. This might be a file or it might be a directory. You can’t tell other than by the hint of a dot in the filename. It might be empty or just a single /. type=all&colour=brown getQuery query, used in CGI (Common Gateway Interface) queries to pass data to the server. /products/abc.html?type=all&colour=brown getFile path + query if any. It does not get you the file name! FOXES URL.getRef ref, fragment, reference, target. Not technically part of the URI. Anchor in document to point to. FOXES URI.getFragment URI equivalent of URL.getRef. part after #, ref, fragment, reference, target. Not technically part of the URI. Anchor in document to point to. CBC (Canadian Broadcasting Corporation) Radio asked its listeners to visit their website @cbc.ca/radio. At first I thought they had confused email and website addresses, meaning to say http://cbc.ca/radio however, when I typed it into various bowsers (Avant, Chrome, Firefox, Opera, Safari and Sea Monkey), it worked. It did not work in IE. It is a nice shortcut, chooping 7 letters down to 1. You can’t use it in URLs embedded in HTML. If you leave the @ or http:// off entirely, it will work on the commmand line of all these browsers.